Scientists have had a hard time pinpointing the exact areas of the brain where the working memory might be located. However, they know it involves many parts of the prefrontal cortex, or the part of your brain that’s behind your forehead. Part of the complications researchers encounter when studying working memory is its complexity. Depending on the characteristic of the task at hand, your brain calls on different areas of the brain to help retaining information, might it be visual, auditory, sensory, etc. Amongst others, neuroscientist Anne Berry from the Jagust Lab at Berkeley University has suggested in her papers that working memory is closely related to a specific person’s attention skills. This link it’s so intuitive that, for practical reasons, most psychologists think of working memory and attention as a package. 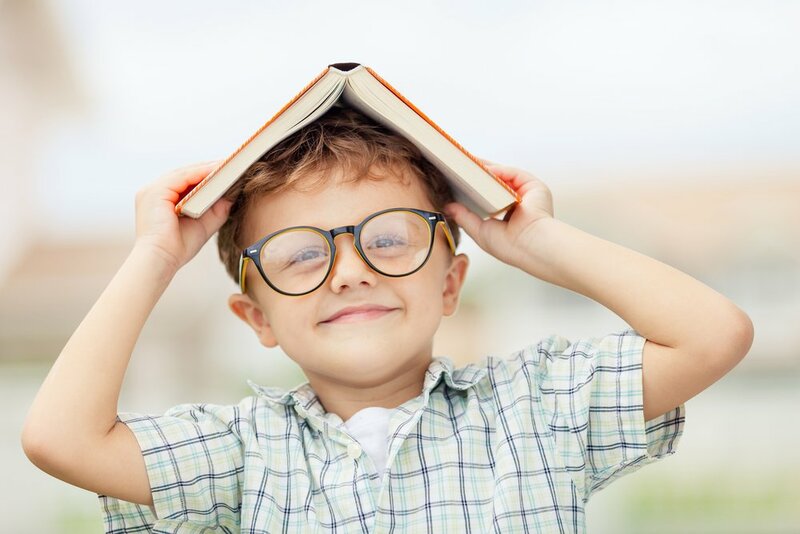 According to the American Academy of Pediatrics, your child’s impressive progress in cognition during his first years of life, including advancements in working memory, will allow him to remember and complete tasks that include multiple steps when he is around 3-years of age. This will also mean that around this age you can now engage your kid in games that involve short-term tasks: drawing, read a story together and have him intervene, imagine more complex games of play-pretend, etc. You can think of your child’s working memory as a temporary Post-it note on his brain. It allows him to keep something in mind and afterwards decide whether or not this information is important enough to be passed into the long-term memory shelves.